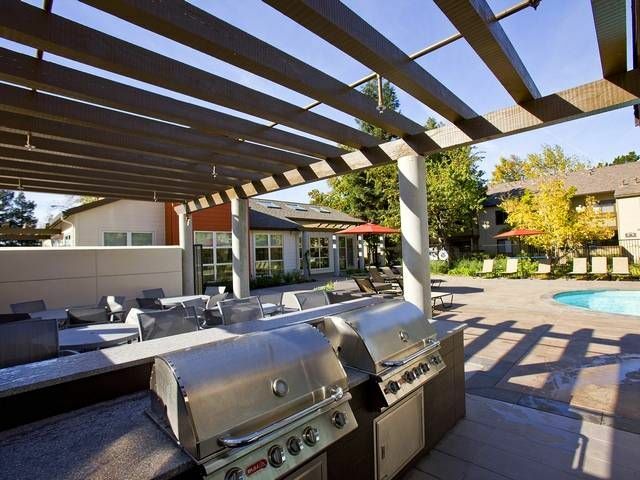 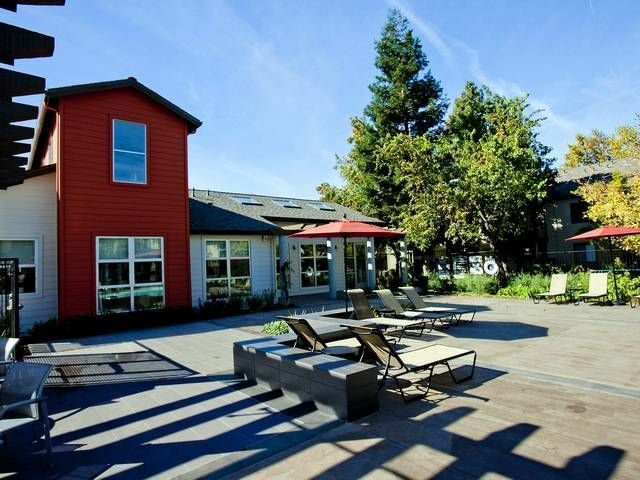 Eaves Fremont offers a vast array of amenities including an outdoor pool and sundeck, fitness center, outdoor children's play area, and a barbecue and picnic area. 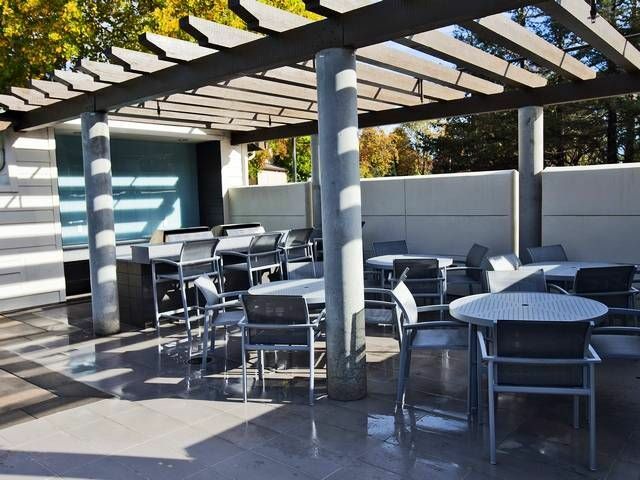 It is also located close to the 680, 880 and 237 freeways, as well as the Fremont BART station. 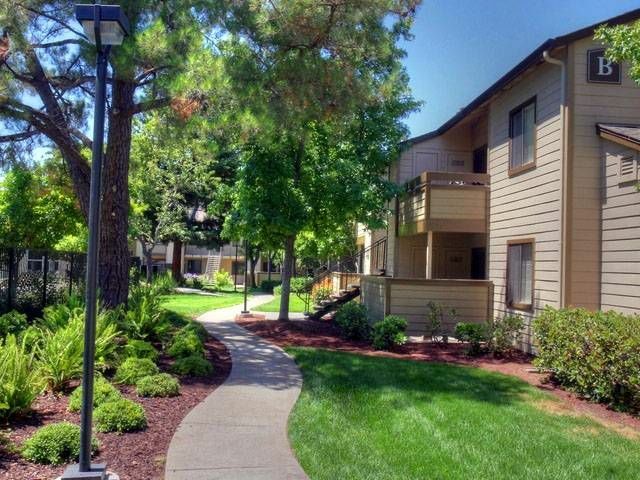 There are plenty of entertainment and shopping options close by as well as beautiful views of Mission Hills. 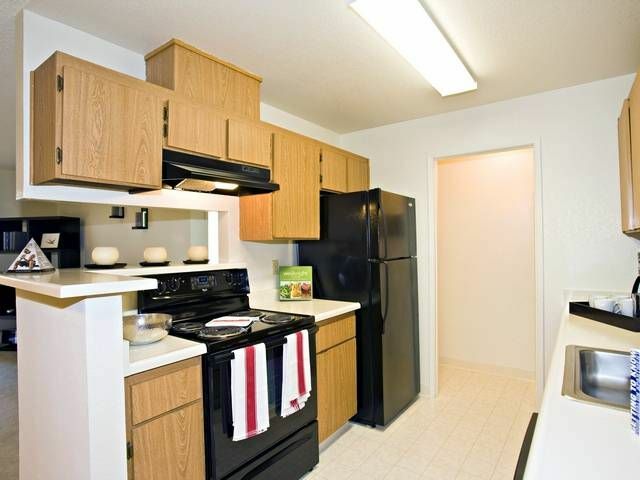 Your Fremont apartment home is waiting.